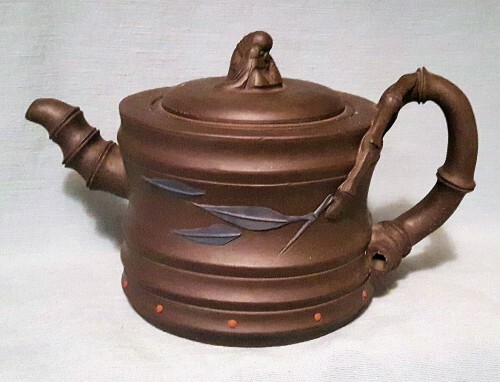 Can anyone identify the artist/ potter of this teapot? Thank you! David. The potter's name in the mark reads 錢慧勤 Qian Hui Qin. 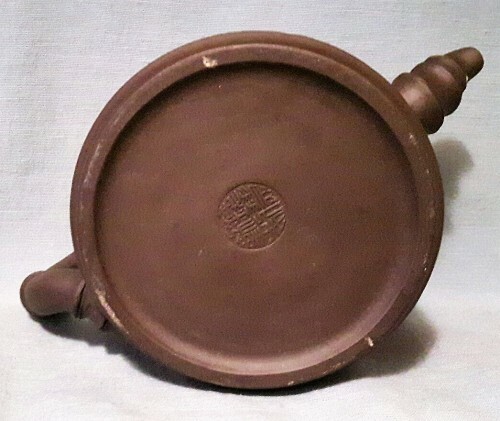 I have looked through the relatively limited resources I have and cannot find that name among the YiXing potters. 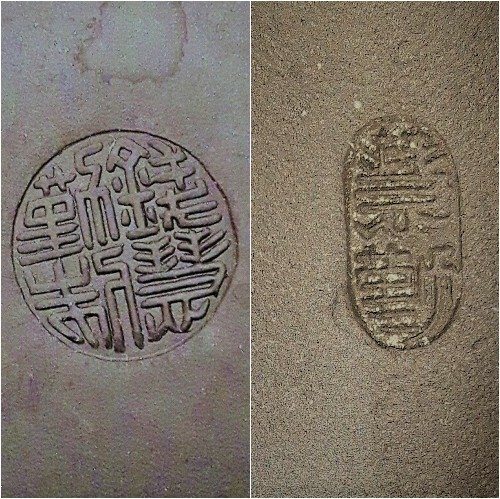 The round seal has the full name plus "made by"; the smaller seal has only the given names Hui Qin.